1. You have an interview tomorrow. a. You attend a haircut, get ready with your dress and certificates. b. You watch a movie, get up late in the morning and search for things. 2. Your father is upset with some problem. He needs your help but scolds you. a. You go away from house. b. You stay with him and give him confidence. 3. You asked your father for a new mobile. Your father does not have money. a. You wait for time. b. You make a row in the house. 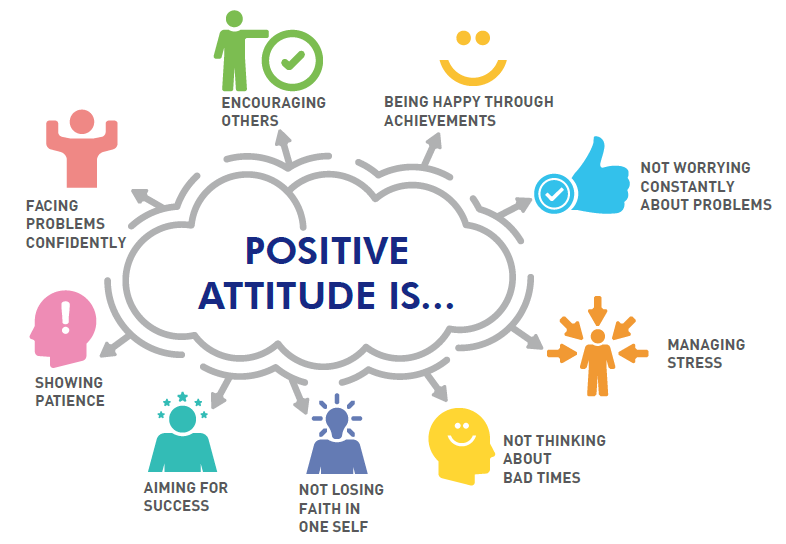 If your answers are a, b, and a, you have a great positive attitude. 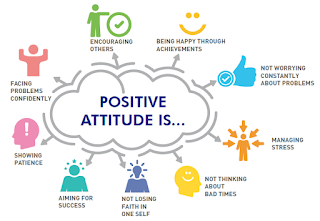 All great leaders achieved success only through POSITIVE ATTITUDE!